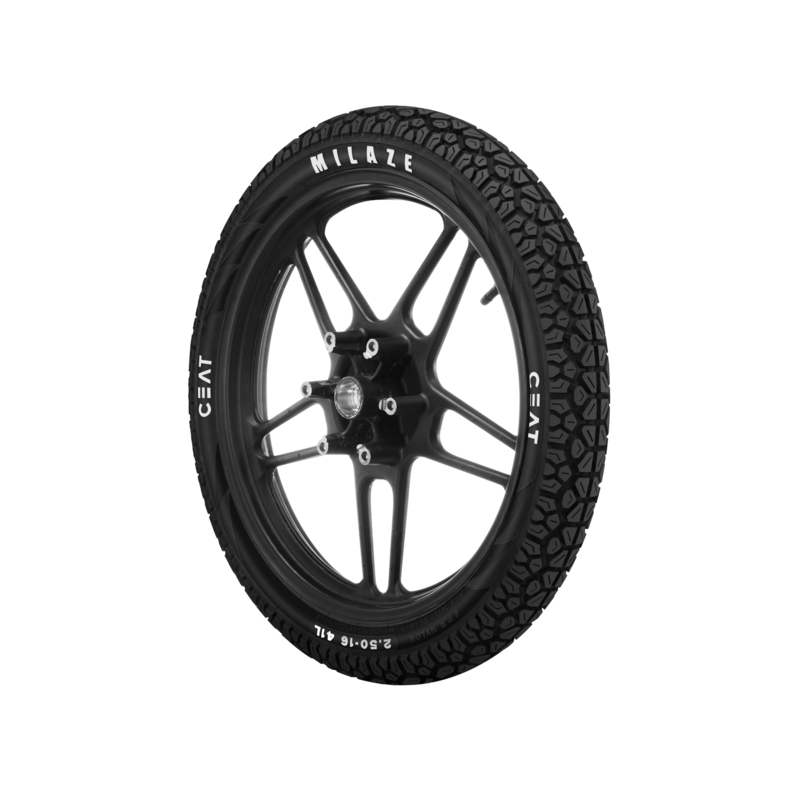 CEAT MILAZE is a requires tube nylon front/rear two wheeler tyre. 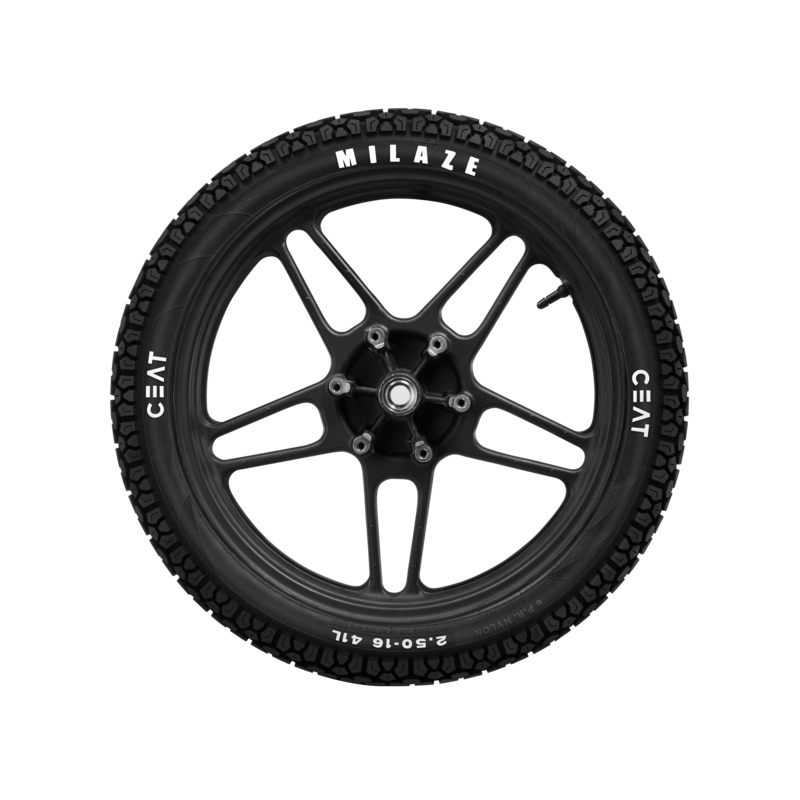 MILAZE is suitable for bikes with tyre size 350 10. 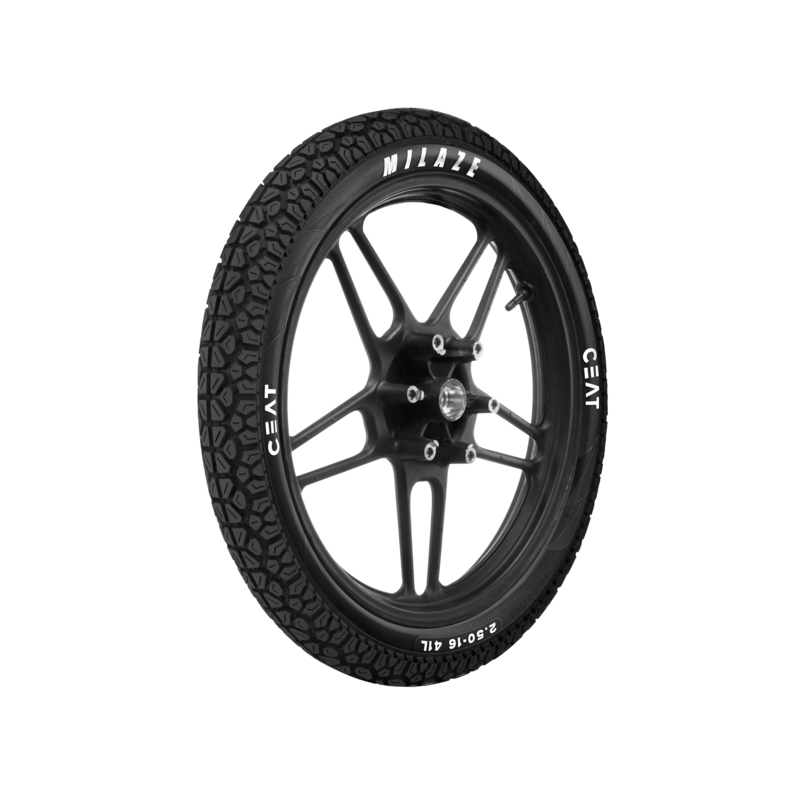 Its width is 350 mm, and it fits wheels with a rim size of 10 inches. It has 2 years manufacturer warranty. 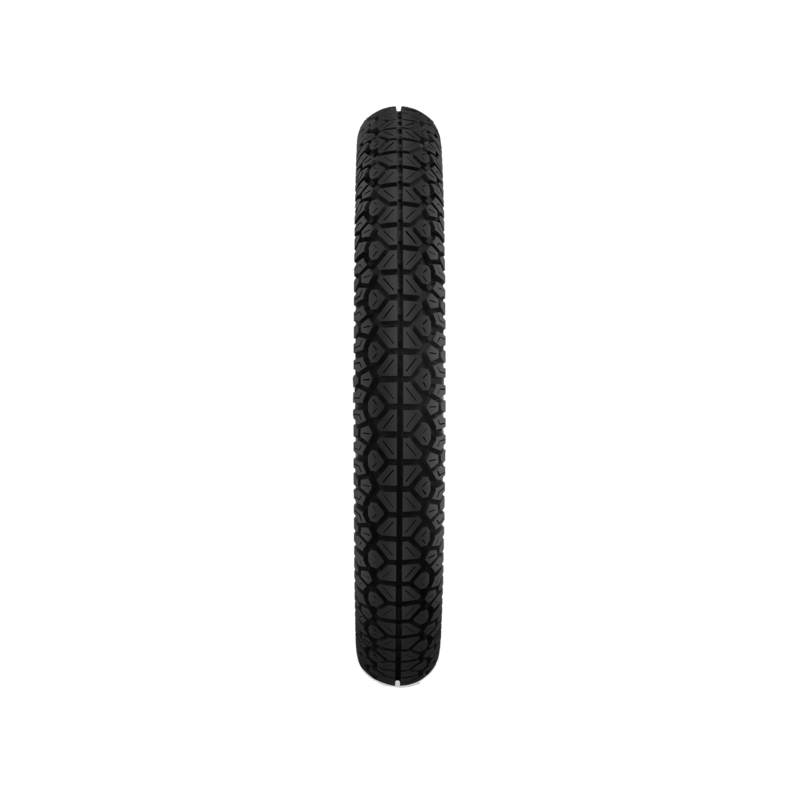 This Tyre fits in the following bikes: Chetak, Duro, ES 4 STROKE, EXL, Flyte, KS 4 STROKE, LML, Mahindra Scooter, NV 2 STROKE, Rodeo, Spark, Style, Xplor.